Although 2018 has not come to her end. 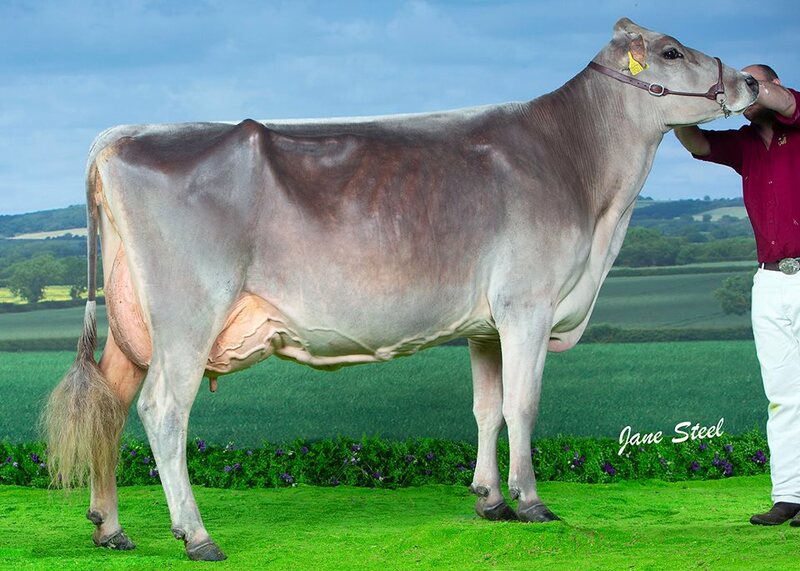 2018 was an amazing and wonderful year for Kedar Brown Swiss. 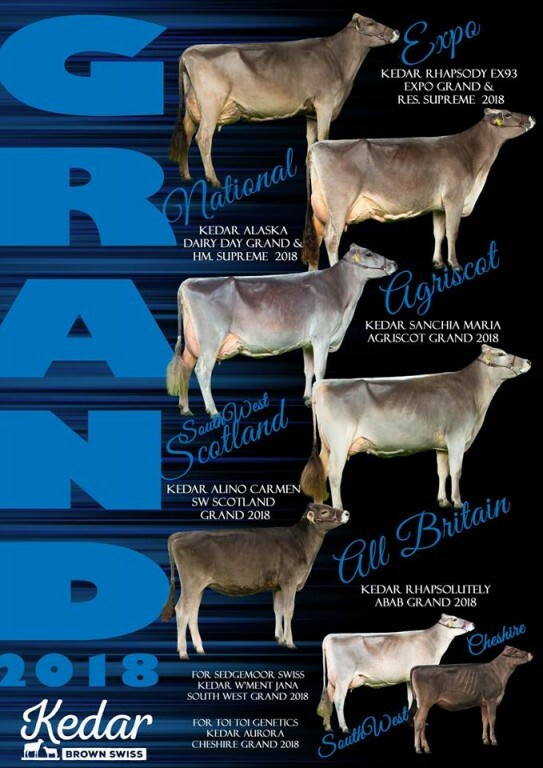 They participated at 5 shows with 5 different cows which all became GRAND Champion of the show!! 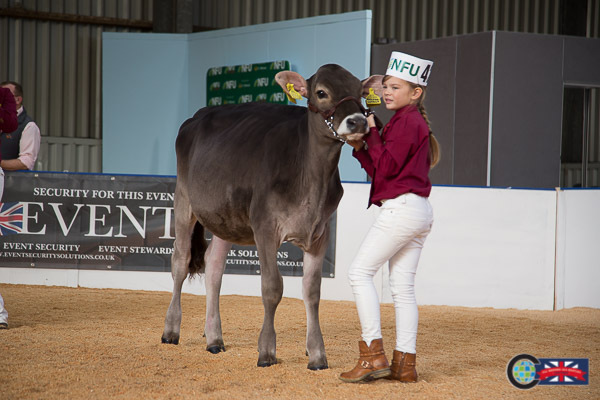 What a fantastic achievement for the Kedar Brown Swiss team! 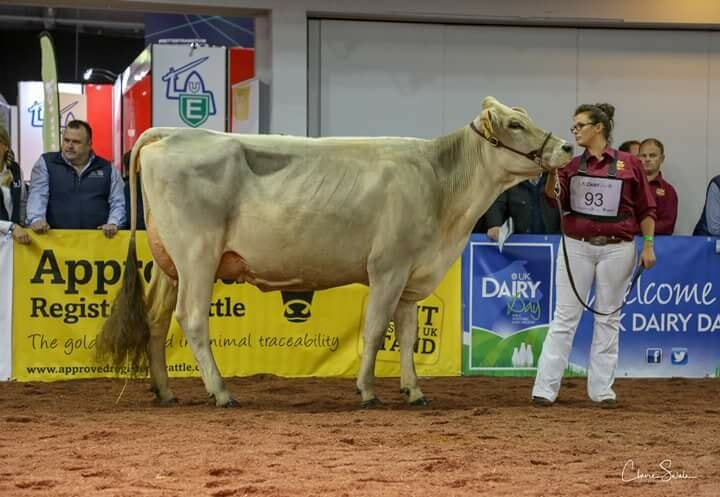 There was also success with home-bred animals for other exhibitors: Kedar W'ment Jana was Grand Champion South West '18 for Sedgemoor Brown Swiss & Kedar Aurora was Grand Champion Cheshire '18 for Toi Toi Genetics. 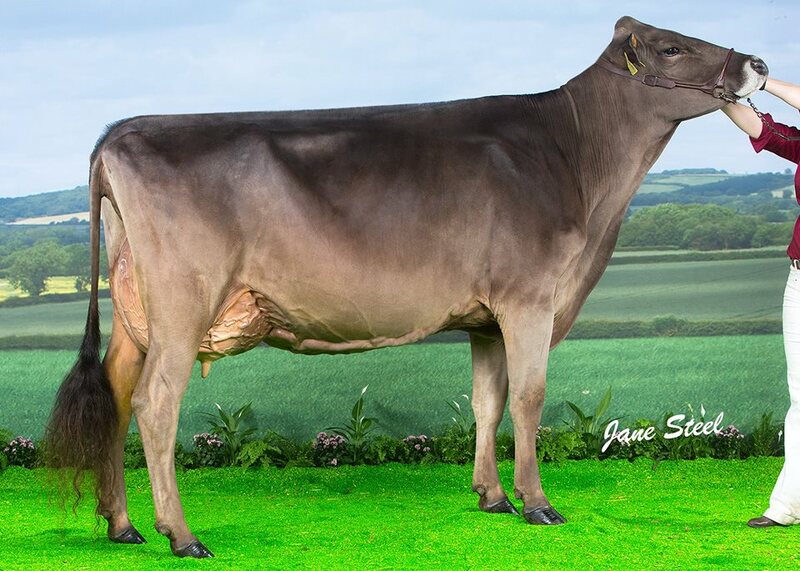 - Grand Champion & Reserve Supreme Champion UK Dairy Expo 2018!